Mayor London Breed said in a statement that PG&E’s announcement to file bankruptcy will not affect service in The City. 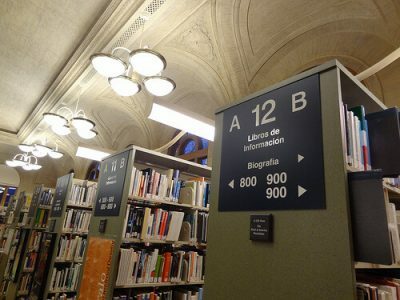 San Francisco’s Public Library officials could soon decide to eliminate fines for overdue materials. A community is in mourning after two teenage girls were killed in a crash Friday in Antioch. First-grade students at Dr. Charles R. Drew Elementary School in San Francisco's Bayview District were surprised Monday morning. Two homicides were reported hours apart in the same area of San Francisco's Bayview District on Saturday. San Francisco-based PG&E Co. announced early Monday morning that it is filing for Chapter 11 bankruptcy.